WE WOULD LOVE TO GIVE YOU A GUOTE ON ALL YOUR FLEET VEHICLES, BUSINESS VEHICLES. Day & Night Mobile Tire Service is a completely mobile tire service. We do not have a tire shop. 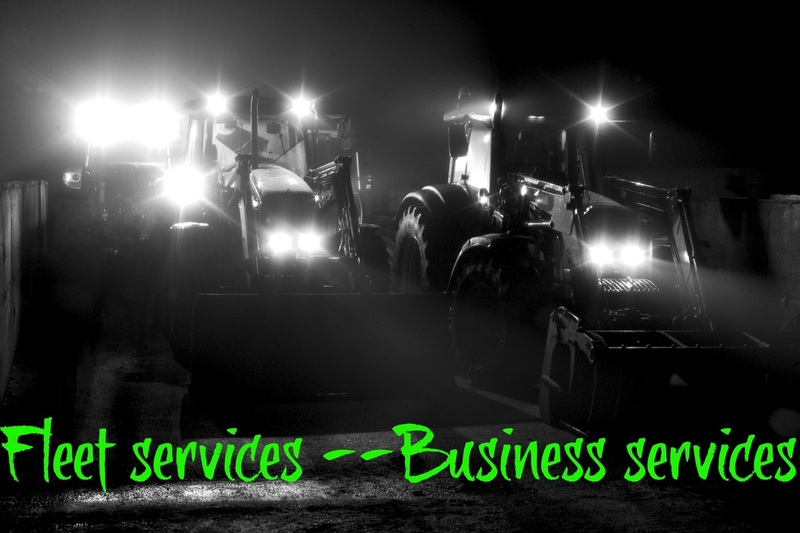 We are fully equipped to provide complete service right in your yard or construction site! This will set you free from having your employees bringing the vehicles to us. Remember it can be a boom truck, semi truck heavy equipment as in wheel loaders, skid steer, backhoe, Semi trucks, Trailers. 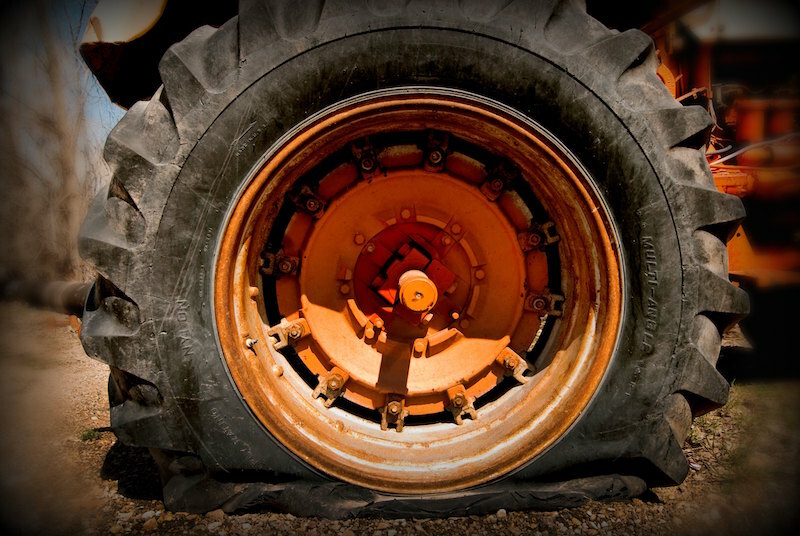 We sell and service tires and bring them to your job site or yard. Our goal this is same as yours to have a minimal down time. So if you have a fleet that needs regular maintenance we are here to take care of your tire needs and keep you rolling.And within budget. Tire service just doesn't ​ get any more efficient than that. At Day & Night Mobile Fleet Service we do understand very much that it's imperative that the fleet is up and running as efficient as all is possible. And cost efficient. Fleet tire are a big part of the equation. We can provide you with the right people and management for your fleet. monthly/ weekly/ daily tire checks and maintenance which includes flat tire repair/ pressure checks. 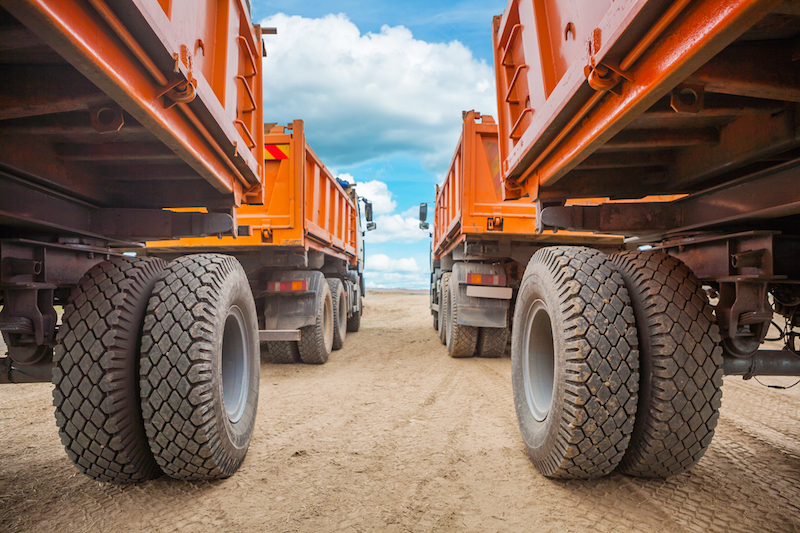 We could also help show you some cost saving and effective methods that will affect your fleet. Proper tire rotation, air pressure check, retreading, are just a few ways to maximize the life or your tires.